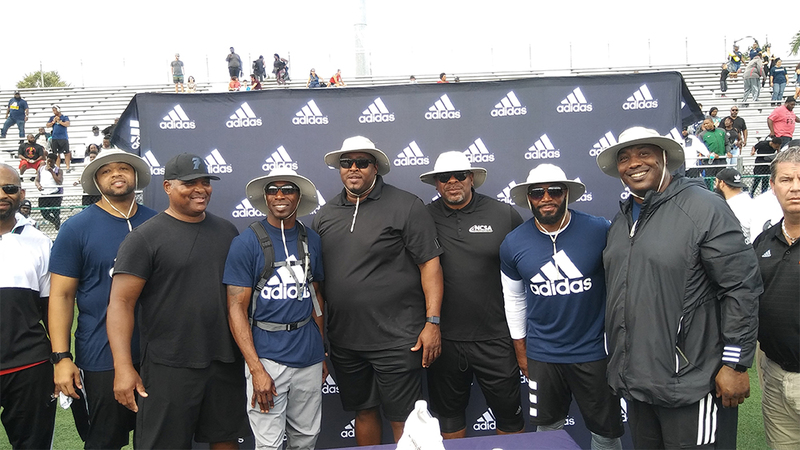 The Miami stop of the Rivals 3 Stripe Camp presented by adidas is in the books, and the event was one of the stronger collections of talent in the history of the event. 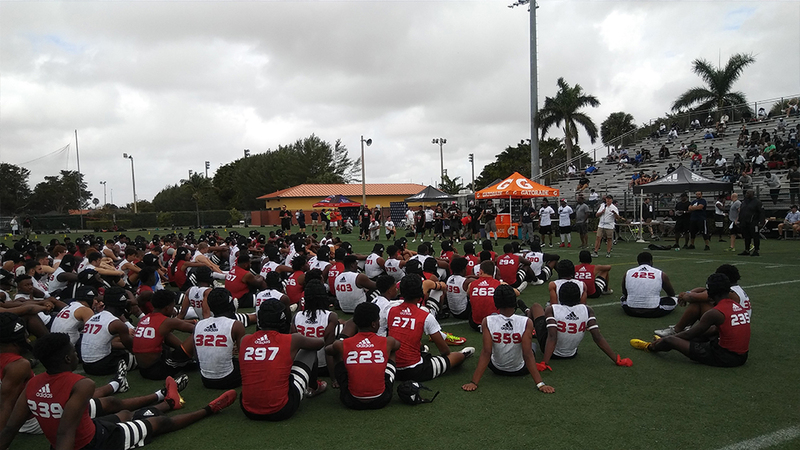 Highly regarded prospects clashed with rising stars, as the competition was stiff at every position. 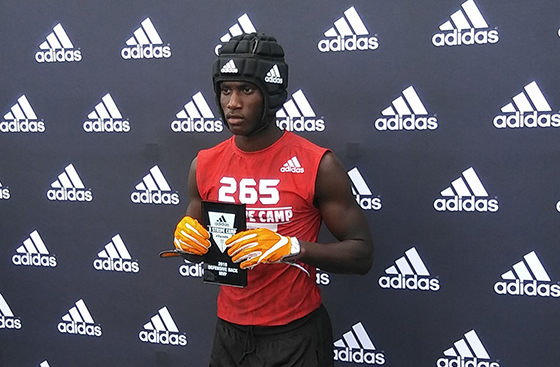 Congrats to Rivals 3 Stripe Camp Miami Running Back MVP, Mark-Antony Richards!